This series aims to answer some foundational questions about the work of Yeshua in regard to his function as both a sacrificial offering and the high priest "in the order of Melchizedek." Did Yeshua fulfill both the sacrificial system and the function of the Levitical priesthood through his work on the cross? 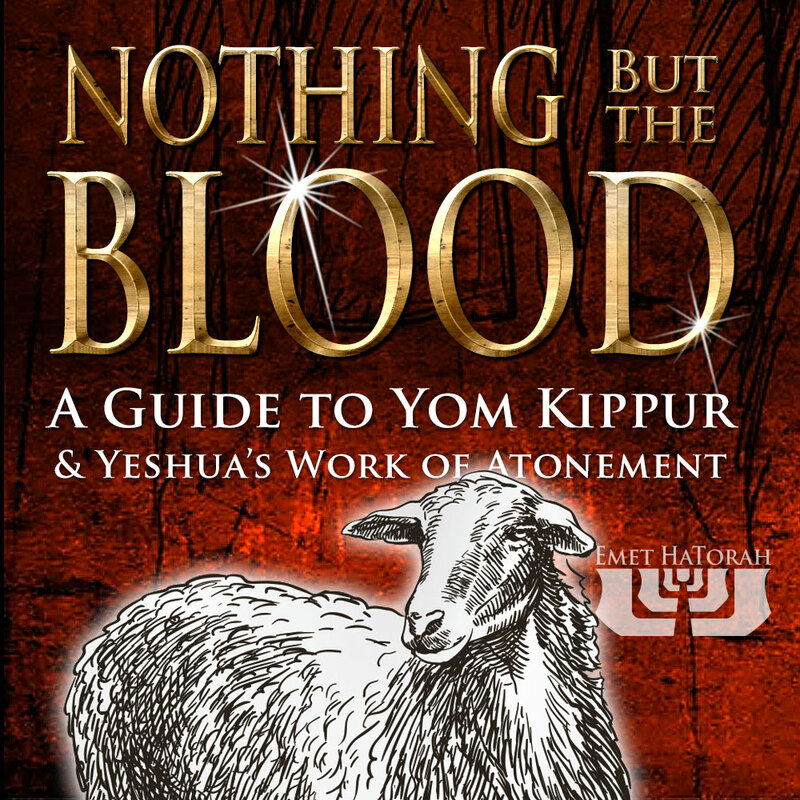 Should Believers still observe Yom Kippur (the Day of Atonement) and anticipate a time when the Holy Temple, and hence sacrificial system, will be restored? In this class we re-address the problems of Yeshua literally being the ultimate sacrifice according to the Levitical system and begin looking at how his death affects us. We examine six different Atonement Theories and then present our own. We look at the LORD's strict system of justice (middah-kenegged-middah) and how the unjust suffering of the righteous is able to bring about atonement.